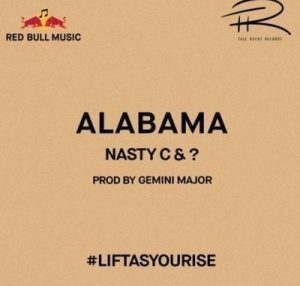 Red Bull Music has collaborated with Nasty C’s record label for something called ”Lift As You Rise”. 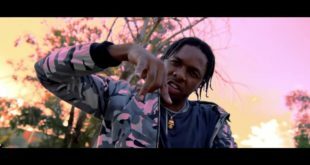 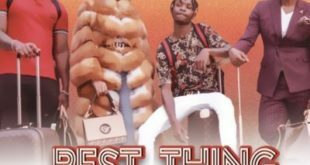 “Alabama” is one of the many songs on the short project which featured a start from Nasty C with a beat to be completed by an upcoming artiste. 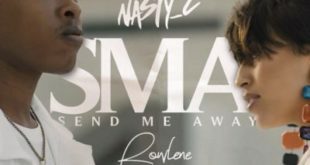 #SouthAfrica: Music: Nasty C – SMA ft. Rowlene.